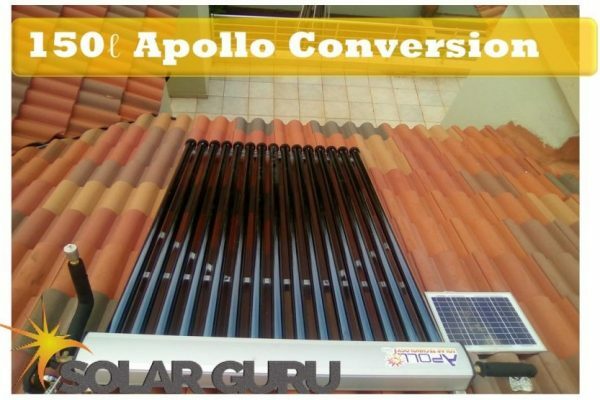 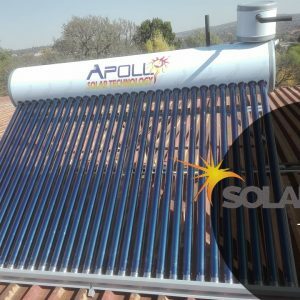 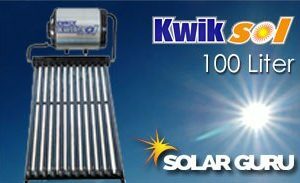 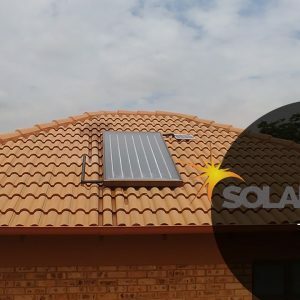 Convert existing geyser to 150ℓ Apollo Solar Geyser and you will provide a family of 2-3 adults with enough hot water. 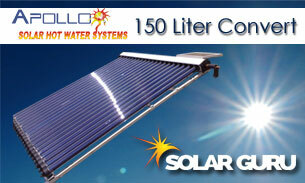 This is the most affordable High Pressure solution. 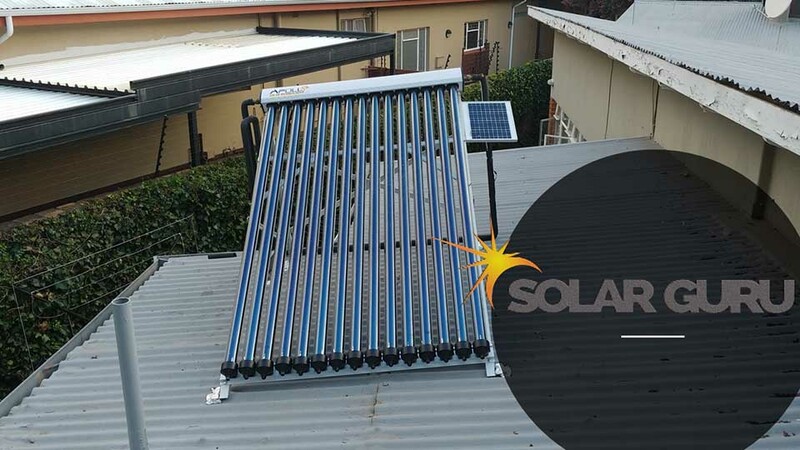 The existing geyser is used as the storage tank, and water is circulated through a Vacuum Tube Heat Pipe Collector during the day.